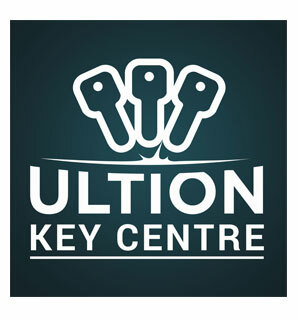 SR Key Solutions specialises in a large array of locksmith skills and offers a 24/7 emergency call out service. We also cover commercial properties from shop doors to factory units as well as residential homes. All work can be carried out at either your home, office or at the roadside. Our Locksmith services cover; Merseyside, Lancashire, Wirral and North Cheshire, Liverpool, Preston, Leyland, Southport, Wigan, Chorley, Warrington, Blackburn, St Helens, Leigh, Skelmersdale, Ormskirk, Burscough, Crosby, Formby, Maghull, Bebington, Bromborough, Birkenhead, Wallasey, Ashton-in-Makerfield, and Haydock.